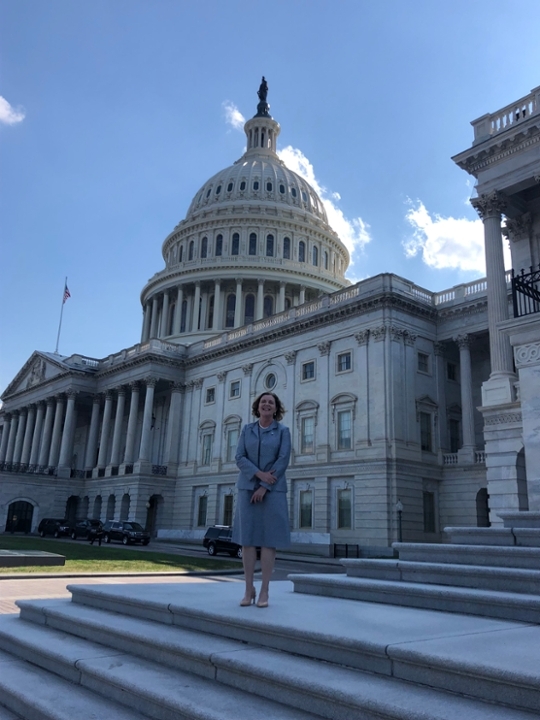 On Wednesday, July 11th, Emory President Claire E. Sterk visited Capitol Hill. 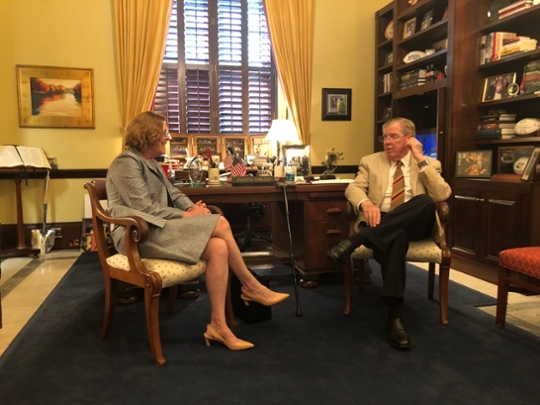 She met with Senator Johnny Isakson (R-GA) to thank him for his support and discuss some of Emory's priorities. 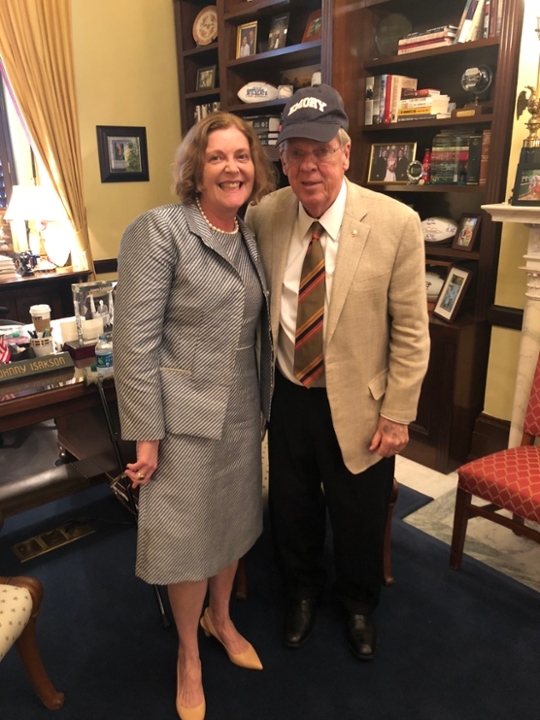 President Sterk also hosted a reception for the Georgia Congressional Delegation and Emory alumni in DC. Nearly 200 individuals joined the President to celebrate the partnership between Emory and Georgia. We especially appreciate Congressmen John Lewis (D-GA), Sanford Bishop (D-GA), Tom Graves (R-GA), Buddy Carter (R-GA), and Elijah Cummings (D-MD) for joining us. President Sterk was joined by individuals across Emory including Dr. Jeff Koplan, VP for Global Health, and the team from the Serious Communicable Diseases Unit. Combined with a digital slide show of facts about Emory, alumni and staff were able to leave with a greater knowledge about Emory’s work across Georgia and the world. 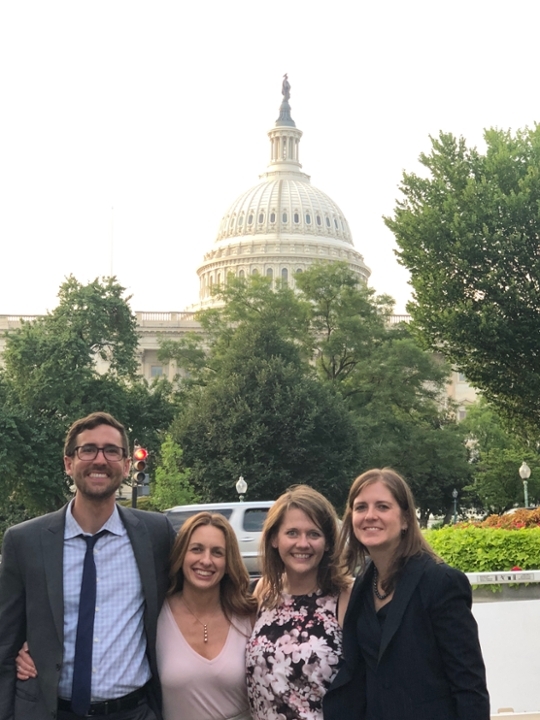 Look for DC Reception photos on the OGCA website soon. You are receiving this newsletter because you subscribed to the mailing list of the Office of Government and Community Affairs. To subscribe to this listserv, contact Kendra Price.